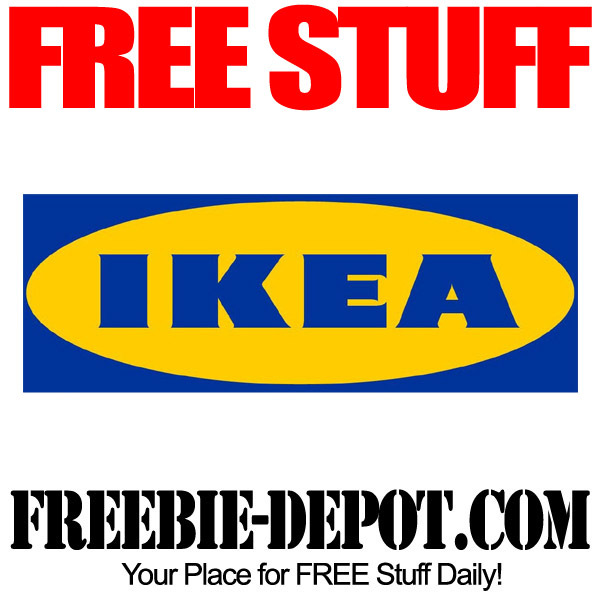 Click here to sign up for free for the IKEA Family Program and you can get great in-store FREEBIES! Their FREE stuff includes monthly product offers, free coffee or tea at their restaurant, additional restaurant discounts, a 90-day return policy, and 30 minutes of extra Småland time. 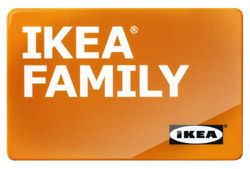 Join Ikea Family for FREE here! Can’t Get To Ikea? If you love Ikea products but aren’t within range of a store check out Craigslist or Amazon for some opportunities to snag some modern furniture. 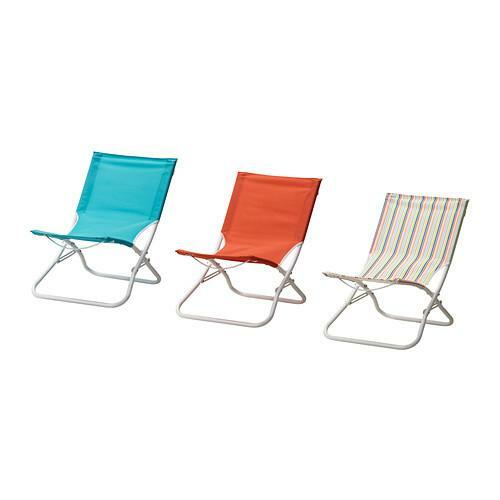 IKEA is a Sweden based international furniture and bedding retailer. 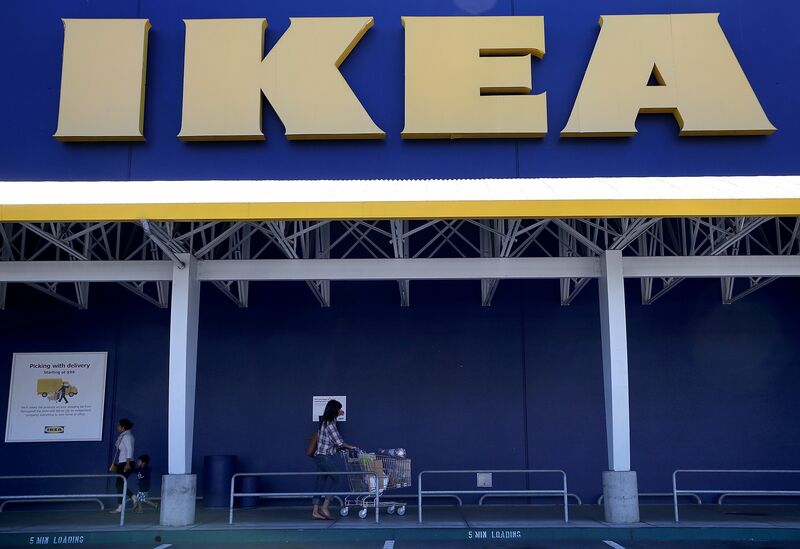 Consumers review the retailer favorably for its affordable prices, ready to assemble furniture and convenient online shopping. 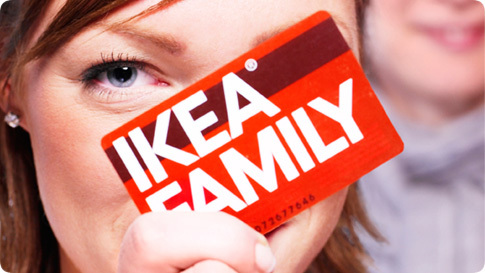 Swedish housewares makers IKEA are giving away surprise gifts for IKEA FAMILY card members. 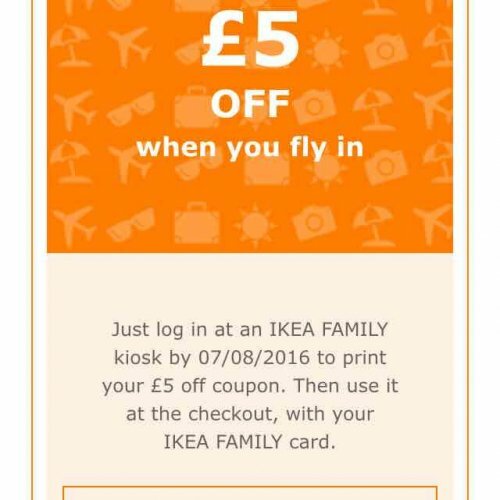 Swipe your IKEA FAMILY card when you make a purchase at checkout.Take your receipt to the IKEA FAMILY kiosk and scan the barcode at the foot of your receipt. 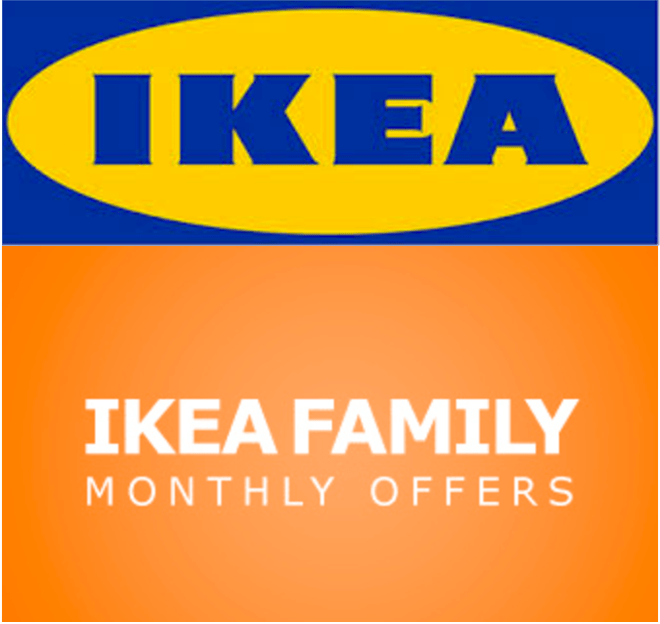 Become a member of IKEA Family and youll get some fabulous benefits, like special offers, free coffee or tea at the restaurant, 30 extra minutes at Smaland, and more! Its FREE to join, so get started!